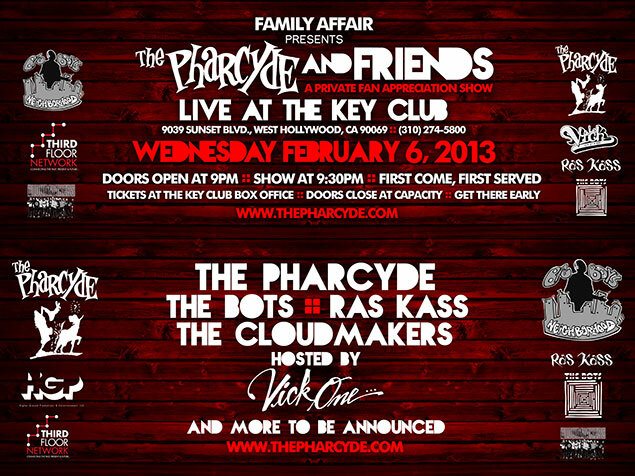 To show our thanks, we will be putting on a special fan appreciation show on February 6, 2013 at The Key Club in Hollywood. You don’t want to miss this! Performing live we have The Bots, Ras Kass and The Cloudmakers. You also don’t know who else might come through and bless the stage for y’all. Tickets are available at The Key Club box office. Doors will close at capacity, get there early! 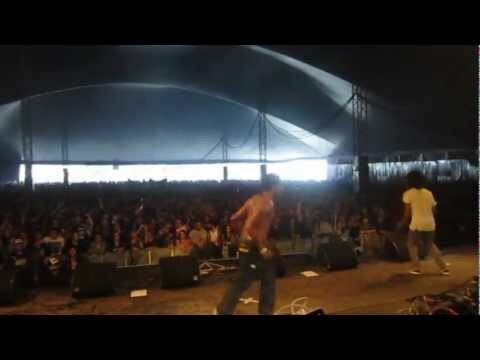 A glimpse into the sold out first leg of The Pharcyde’s TransCyde Express Tour. We decided to share some of our highlights for those that couldn’t make it. 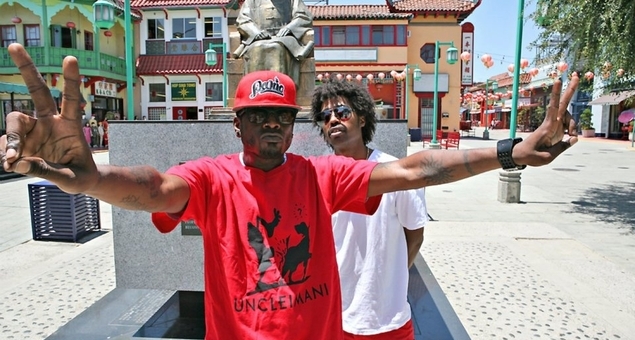 TransCyde Express is the Official Anniversary Tour celebrating “20 Yrs Of Dedicated Pharcyde Delivery.